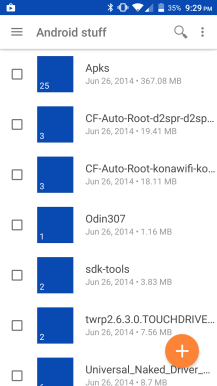 apk OneDrive Sylvain OneDrive gets... Material Design! 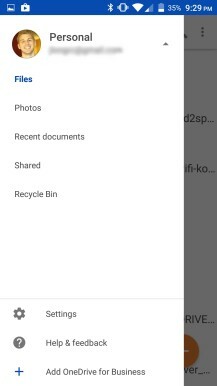 We all know that OneDrive on Android was one ugly app to use, one of those that don't evolve design wise, but adding Material Design in this beta release changes everything. Why does it changes everything you might ask? I think mainly because it makes it less clunky to use and that alone is a big plus. It is still in beta and they'll be adjusting colors around so just be patient. Once installed, OneDrive offers to backup your photos automatically and will add 15GB to your personal account if you do so, on top of the free 15GB you already have for a total of 30GB! Like me, will you be installing OneDrive again on your phone?